"No Extra Charge For Quality!" 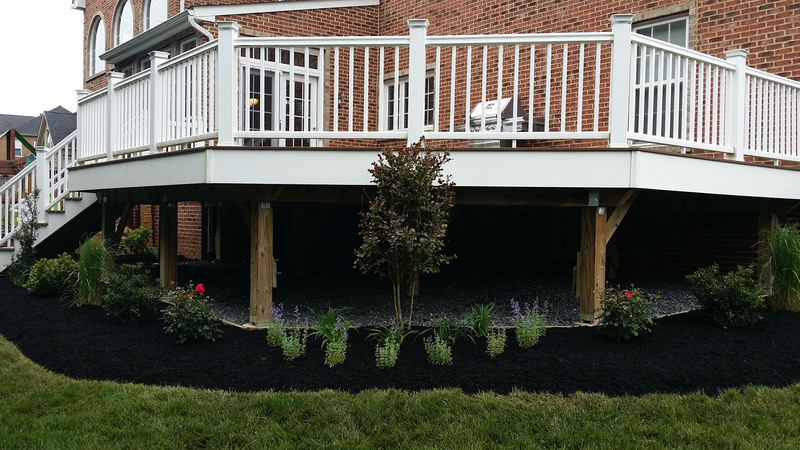 All of us at Tru-Precision want you to have the best landscaping experience possible. 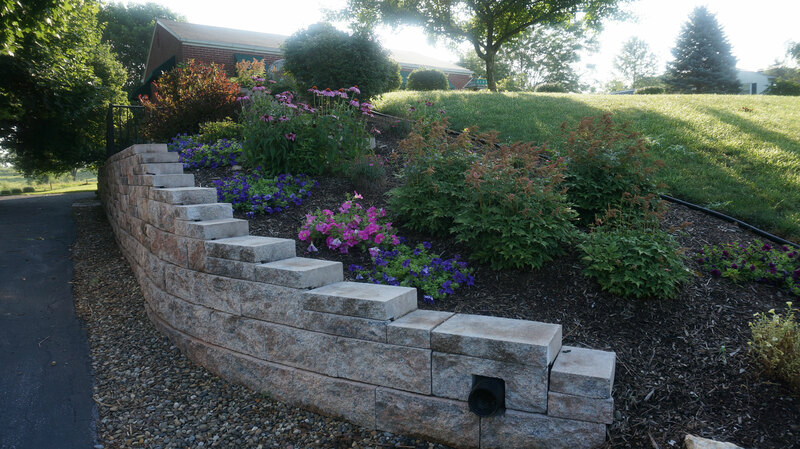 Our management team has a combined total of over 75 years in the landscape industry. That's experience that will work for you! 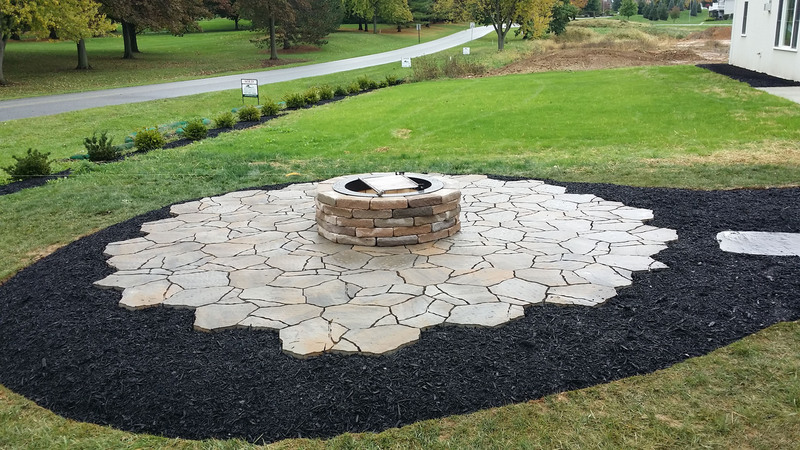 Tru-Precision provided landscaping and a patio/fire pit installation for our home. We were impressed with their depictions of both projects in their proposals and the final installations exceeded our expectations. Their team exemplified professionalism and responsiveness every step of the way....and followed up to ensure we were satisfied customers. An important aspect of their service is that they provided advice and education on the various plants and materials that could be chosen, while at the same time listening to our wishes and opinions. We believe that we received a quality product for a very competitive value. We would definitely recommend Tru-Precision to others. Tru-Precision Lawn Care,Inc has worked for both my businesses. 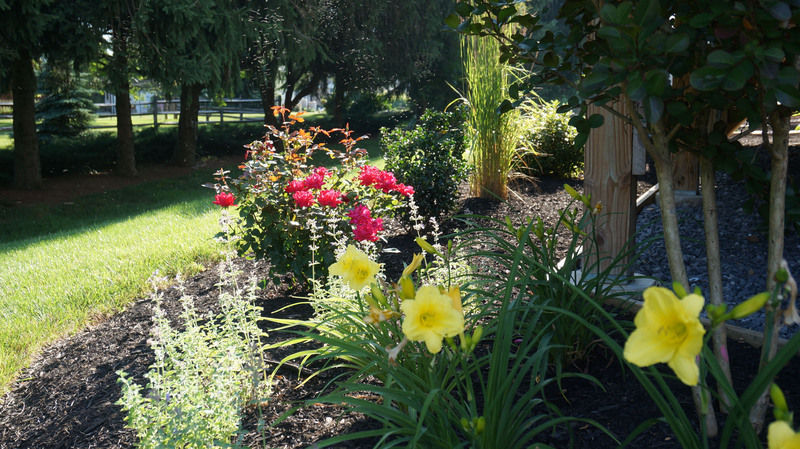 I would classify Tru-Precision Lawn Care,Inc as one of the top sub-contractors. They are prompt, courteous and conscientious. Their quality is of the highest caliber.